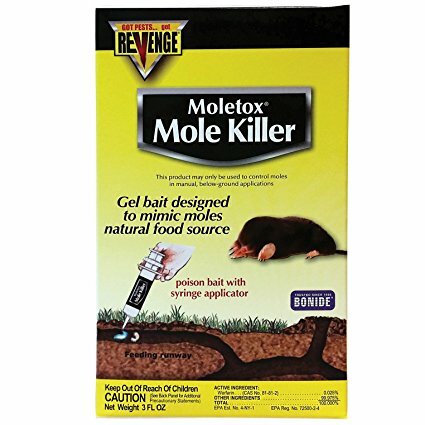 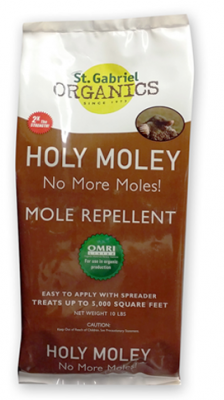 “Moletox Mole Killer-3 Oz” has been added to your cart. 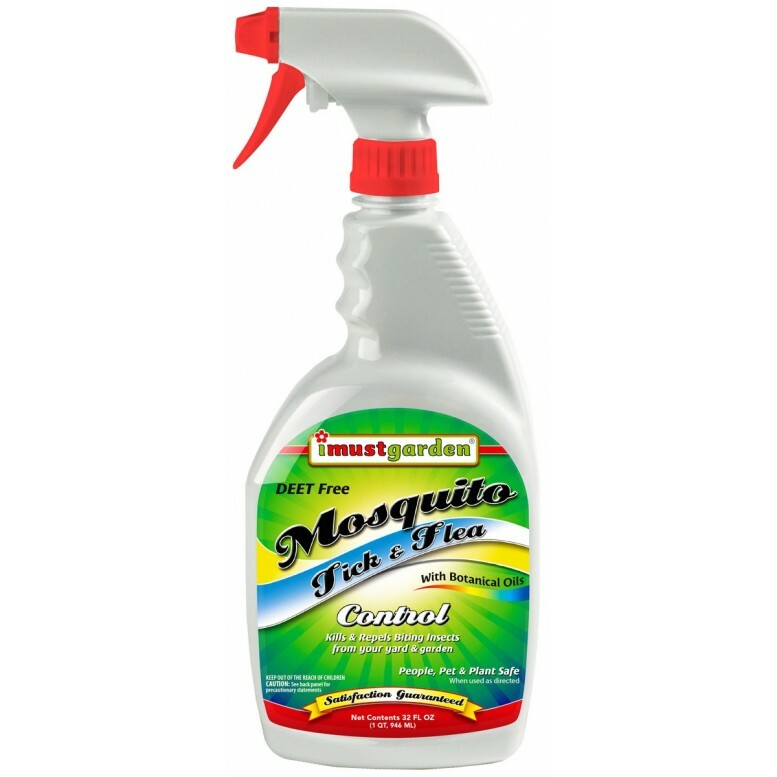 Turf Trust is a premium, professional lawn fertilizer, uniquely implemented with a chemical compound named Crotonylene Diurea, or CDU, to create a strong, healthy lawn. 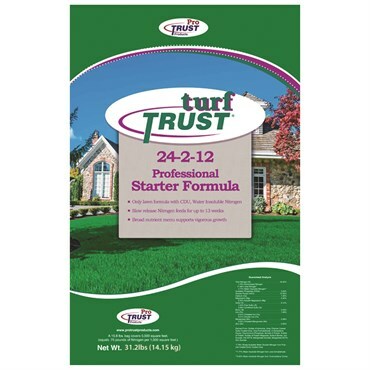 Turf Trust Lawn Starter Fertilizer can be applied at the same time as seeding! 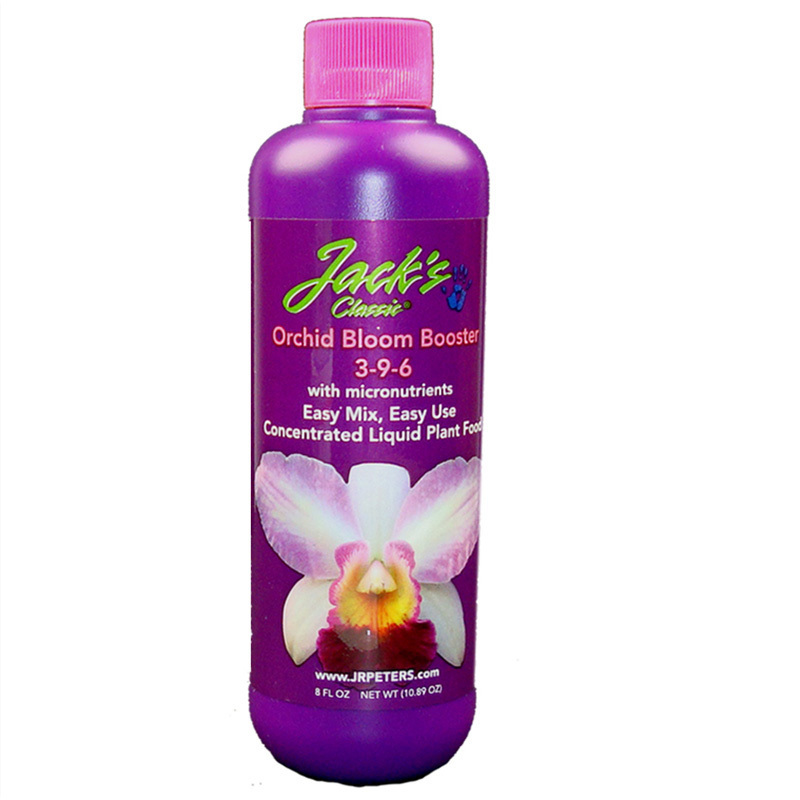 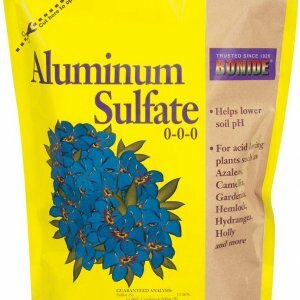 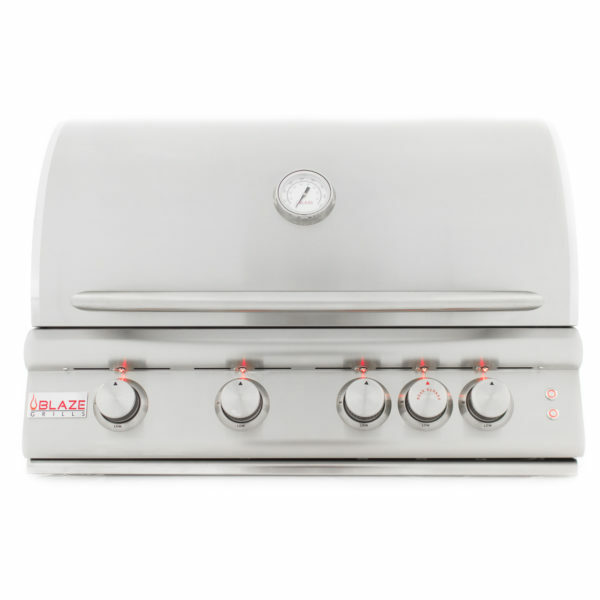 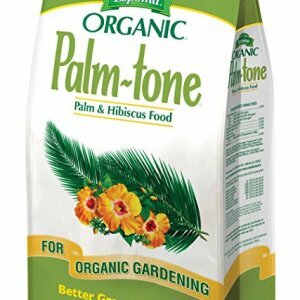 Will not burn your grass seed! 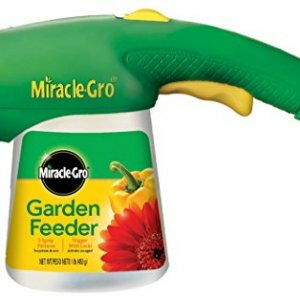 Feeds slowly - less mowing! 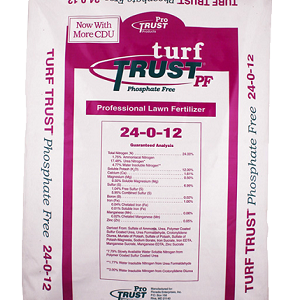 Turf Trust Fertilizer uses CDU, which will help prevent summer lawn diseases, such as brown patch. 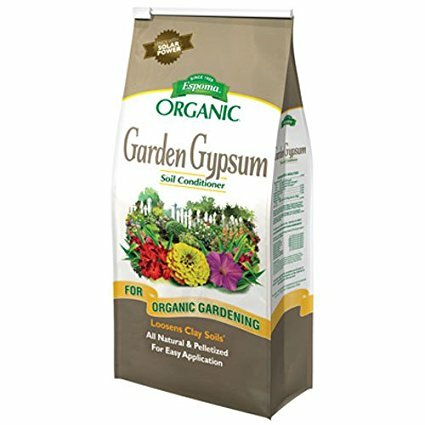 It is recommended that Turf Trust be applied four times a year - once in early spring, summer, early fall and again in late fall.